Antalya Series. 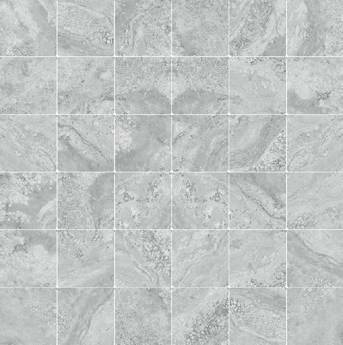 TILE SIZES Available in 12" X 24"
These tiles come with a beautiful smooth matte finish. The color variation from tile to tile is very noticeable (V4). Italian Porcelain Tile. Pietra d'Assisi Series. 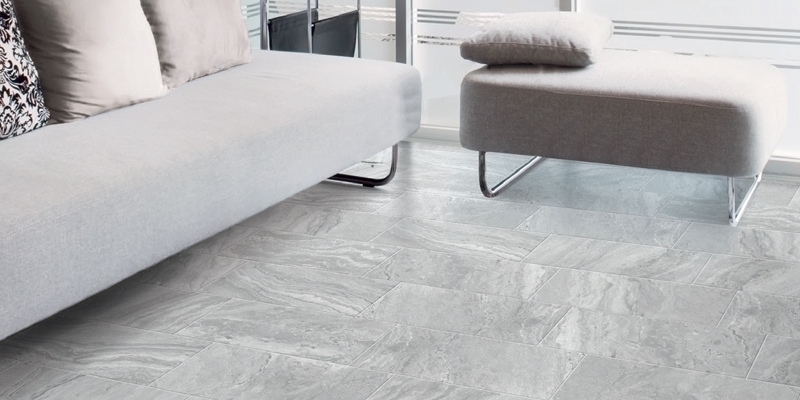 Noce 8"x 8"
Click the button below to add the Italian Porcelain Tile. Antalya Series. Grey to your wish list.